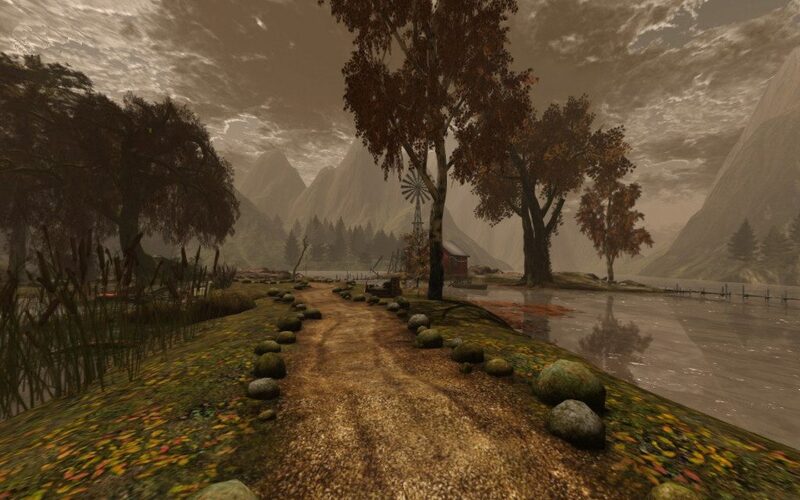 This is a resource area for experimentation with the production and publishing of 360° snapshots in virtual worlds such as Second Life and OpenSim. Update 26-Oct-2016: Linden Lab released a project viewer able to generate 360° snapshots along with a web to view the generated images. See this blog post for more information. This entry was posted in Virtual World, VR and tagged 360. Bookmark the permalink. Thanks Lalwende… links added in the resource and blog post links in the main post.